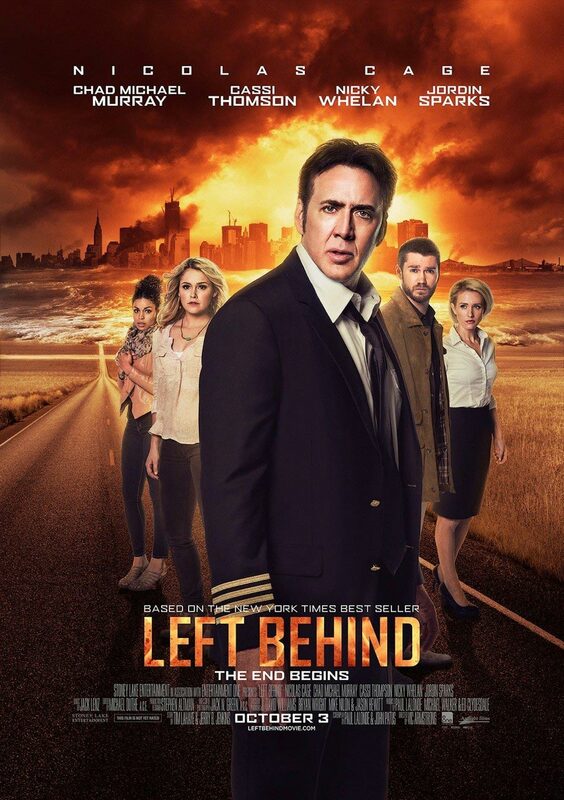 Stoney Lake Entertainment has released the official trailer for the upcoming Left Behind reboot . 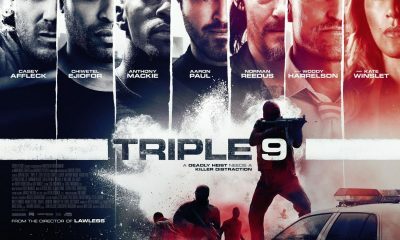 The movie stars Academy Award winner Nicolas Cage as Rayford Steele, as well as Chad Michael Murray, Cassi Thomson, Nicky Whelan, Lea Thompson and Jordin Sparks. 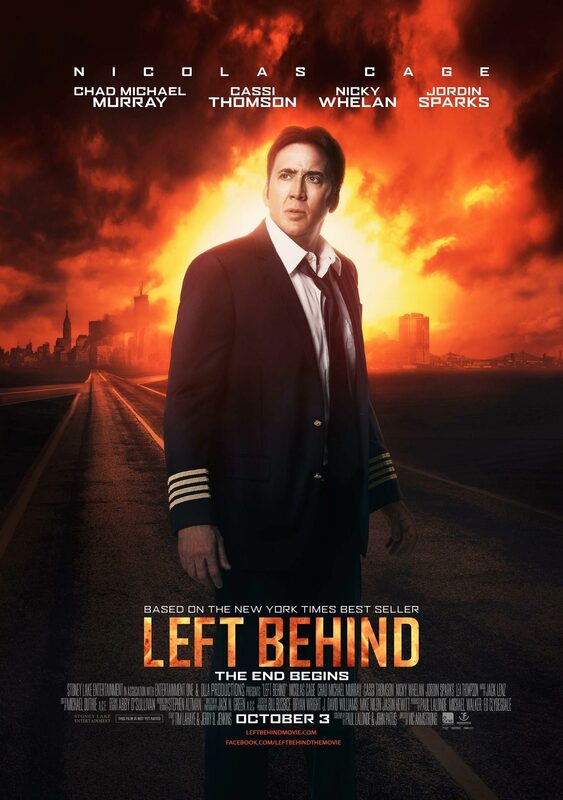 Left Behind follows Rayford Steele (Nicolas Cage) who is piloting a commercial airliner just hours after the Rapture when millions of people around the globe simply vanish. 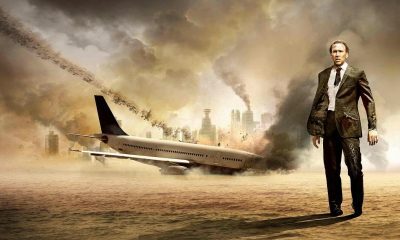 Thirty thousand feet over the Atlantic, Rayford is faced with a damaged plane, terrified passengers, and a desperate desire to get back to his family. 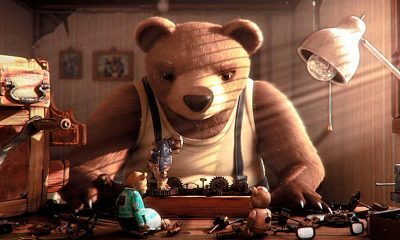 On the ground, his daughter, Chloe Steele (Cassi Thomson) is among those left behind, forced to navigate a world of madness as she searches for her lost mother and brother. 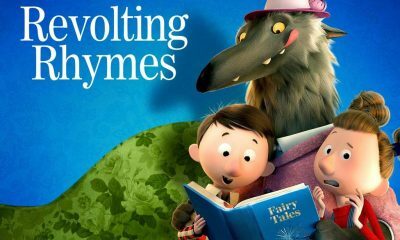 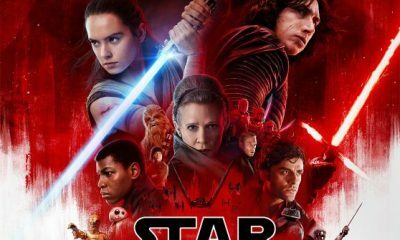 The movie is directed by veteran filmmaker, Vic Armstrong (THOR, AMAZING SPIDER-MAN, WAR OF THE WORLDS). 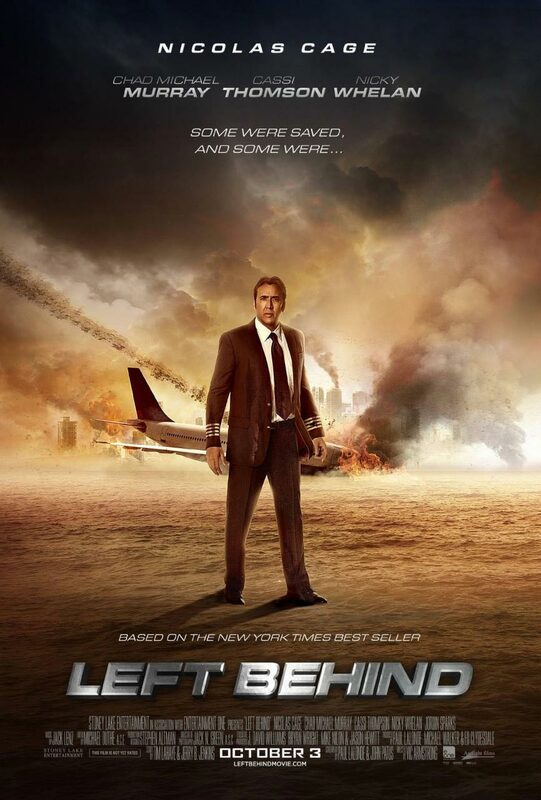 Left Behind is scheduled to light up theaters October 3rd, 2014.